PORTLAND - Local businesses along the Lake Erie wine trail might more effectively market their products, services and experiences thanks to a presentation on Monday. 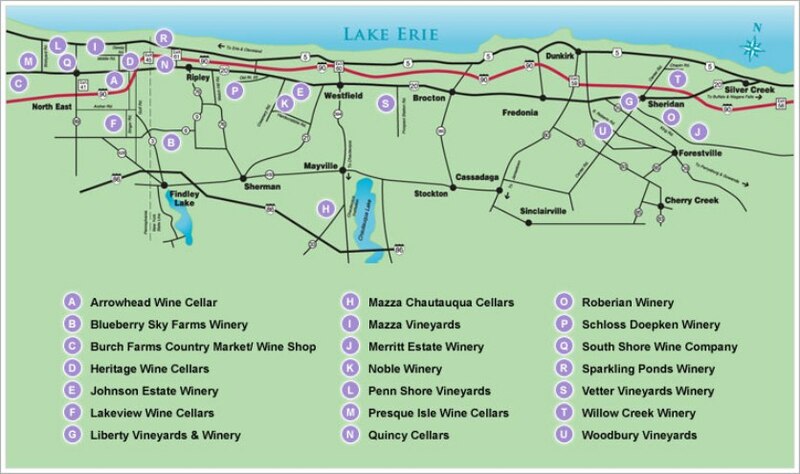 The Lake Erie Wine Trail extends from Fredonia to North East, Pa for about 40 miles. 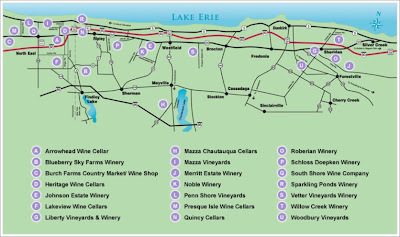 Donna Quadri-Felitti, a clinical associate professor of hospitality and tourism at New York University, discussed the results of her study of Lake Erie wine tourism at a workshop for businesses held at the Lake Erie Regional Grape Research Laboratory in Portland. She received a $15,000 grant from the U.S. Department of Agriculture to do the research and used that research for her doctoral dissertation. The foundation of her work was the "experience economy," an idea developed by B. Joseph Pine II and James H. Gilmore about 14 years ago. Simply put, there is a progression of value: commodities (grapes), goods (wine), services (wine services) to experience (wine tourism). The value created increases along the progression. "The business wants to transact; the consumer wants to relate with us." Quadri-Felitti said. Examples of relating in wine country include meeting the winemaker, seeing and touching the varieties of grapes, and tasting the wine. "Tell your story and you can make more money," she said. Quadri-Felitti conducted two surveys, one of the visitors to the area and one of the businesses. From the survey of visitors she developed the profile of a typical visitor - relatively older (the average age 41, the majority over 55 years of age), relatively educated (87 percent having at least some college), relatively affluent (40 percent have income between $60K and $105K), and 72 percent female. Most visitors came from New York state or Pennsylvania. The Maryland Wine Festival® 29th Anniversary! 15 Great Chambourcins You Need to Try!